I am very excited to be recording my next disc in early May at the Sendesaal Bremen. Rehearsals are in full swing with pianist Huw Watkins, violist Barbara Buntrock, the Amaryllis String Quartett, the Mariani Klavierquartett and the Isidore Ducasse Clarinet Trio. I feel honoured to work with these fantastic musicians. 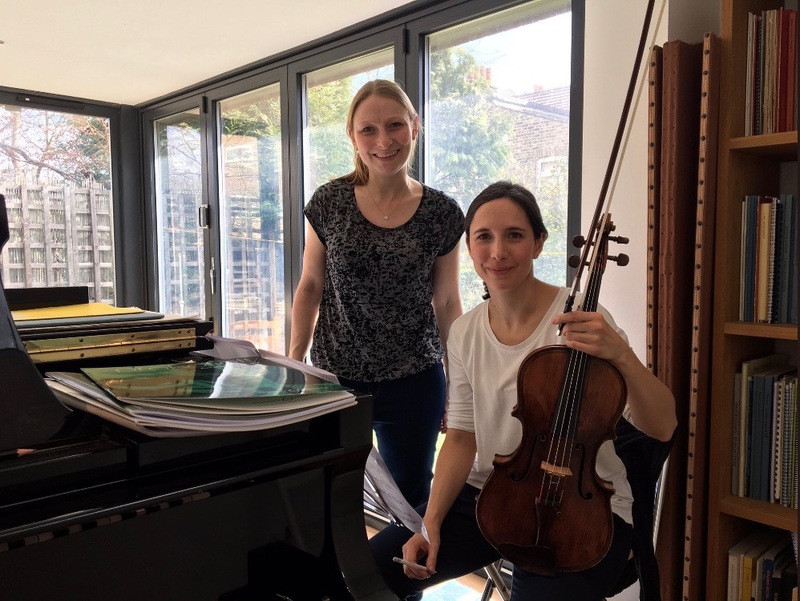 Thanks to RTF Classical who are producing the disc, with support from the Richard Thomas Foundation, the PRS for Music Foundation (The Composers’ Fund) and the Nicholas Boas Charitable Trust.